Priscilla B. Wyrick was one of the first people to develop a polarized system for growing human genital cells. CHAPEL HILL, NC, August 28, 2018 — Marquis Who's Who, the world's premier publisher of biographical profiles, is proud to present Priscilla B. Wyrick with the Albert Nelson Marquis Lifetime Achievement Award. An accomplished listee, Priscilla Wyrick celebrates many years' experience in her professional network, and has been noted for achievements, leadership qualities, and the credentials and successes she has accrued in her field. As in all Marquis Who's Who biographical volumes, individuals profiled are selected on the basis of current reference value. Factors such as position, noteworthy accomplishments, visibility, and prominence in a field are all taken into account during the selection process. For 50 impressive years, Dr. Wyrick excelled in the field of microbiology. She began with a Bachelor of Science in Medical Technology, followed by a Master of Science in Bacteriology and then a Doctor of Philosophy in Microbiology at the University of North Carolina School of Medicine. Her studies continued during a Fellowship at the national Institute for Medical Research at Mill Hill in London. Returning to the University of North Carolina, she began her faculty position studying chlamydiae and was one of the first people to develop a polarized system for growing human genital cells. With grant funding provided by Pfizer for 3 years, it became clear that the new antibiotic Azithromycin was dramatically more effective at killing chlamydiae in infected polarized epithelial cells than in the same epithelial cells growing flat in a petri dish. Dr. Wyrick remained active and engaged in her professional circles as a member of the American Society for Microbiology, the Society for Infectious Diseases, and was elected the 2nd President of the Chlamydia Basic Research Society. For her many accomplishments, she was an elected Fellow of the American Academy for Microbiology and the American Association for the Advancement of Science, and she maintained 30 years of consecutive grant funding from the National Institutes of Health. 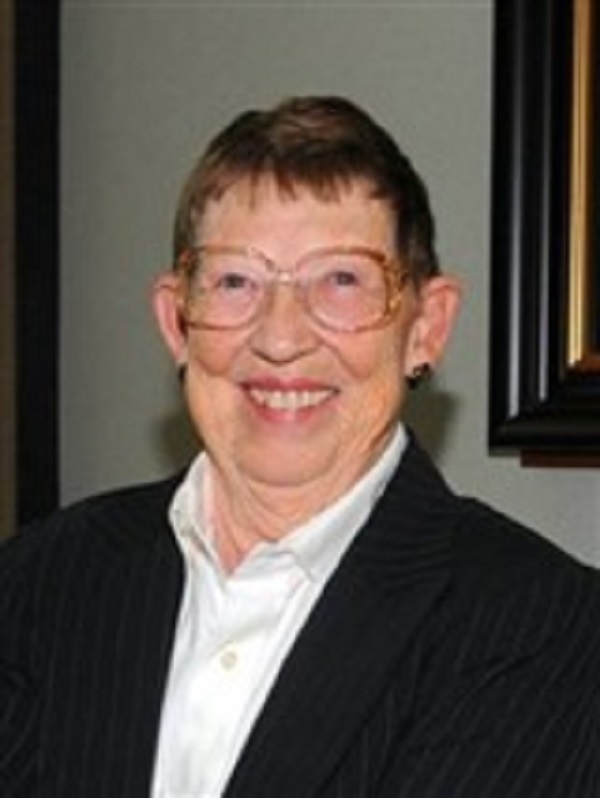 She ended her career after 12 years as Chair of Microbiology at Quillen College of Medicine, East Tennessee State University, where she received the College of Medicine's Dean's Distinguished Research and Teaching Awards, and the Health Care Heroes Distinguished Service Award. In recognition of outstanding contributions to her profession and the Marquis Who's Who community, Priscilla B. Wyrick has been featured on the Albert Nelson Marquis Lifetime Achievement website. Please visit www.ltachievers.com for more information about this honor.